While working with multiple Enterprise teams as an Azure Consultant, I repeatedly use, modify and add to decks of PowerPoint slides that I customize for communicating Azure concepts to team members in various departments. Some of the slides are combinations of elements and/or concepts from all the Diagram Sources below. Links are provided for original diagrams where possible. An Azure service principal is a security identity used by applications, services, and automation tools to access designated Azure resources. 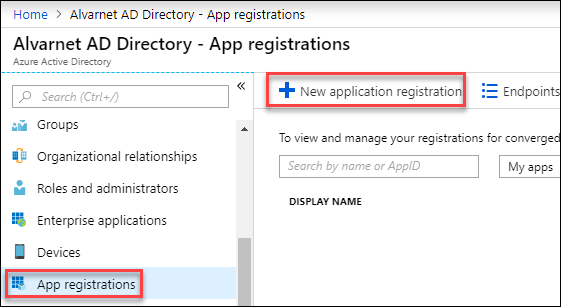 The service principal is a ‘user identity’ (username and password) with an assigned role/permissions in Azure Active Directory (AAD). The service principal should only need to do specific things, unlike a general user identity. In this example, a new Service Principal will be created in AAD and assigned to an Azure Resource Group. Read here for the steps to register a new Service Principal using PowerShell. Adding a service principal in the Azure Portal is very straight forward.